Oh no! 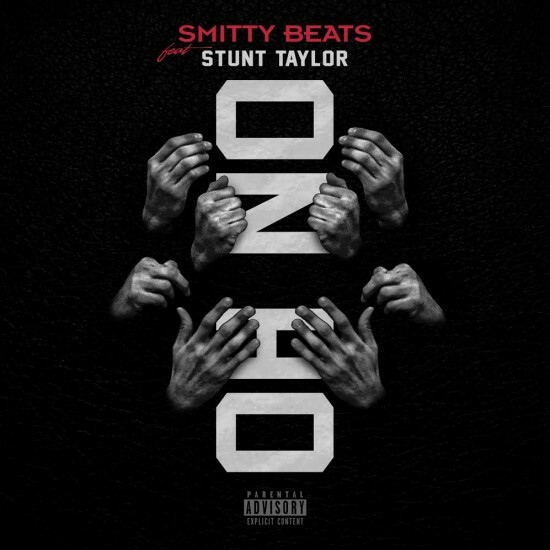 Producer/artist Smitty Beats links with Stunt Taylor for his new single, “Oh No.” This is a new release from Smitty’s new solo album which is due out later this year. If you’re unfamiliar with Smitty’s work, he’s produced for the likes of I.L Will, ZMoney, Lil Chris and others.